The Apple iPhone has been the leader in smart phone technology for over a decade. Millions of us have an iPhone in our pockets and rely on it to keep our lives productive and on time. With new innovations and new technologies come new challenges in servicing these devices that’s why Battery Joe invests heavily in up-to-date training for our technicians. 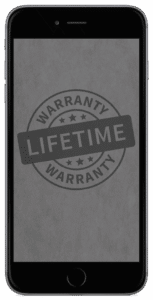 Our highly trained experts are here no matter what kind of repair your Apple iPhone needs. 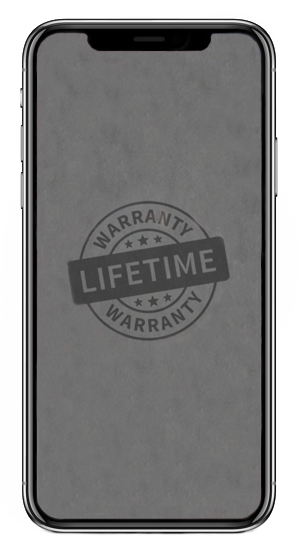 For those “oops” moments when you need a broken screen fixed, we do broken glass and LCD screen repair on all models of iPhone including the iPhone 6 and iPhone 6 Plus. When your battery simply will not last we can get your phone back to full charge and working like new. For those times when some little something just happens like the power button going out or the volume control and speakers stop working, we can fix almost any hardware problem on any version of iPhone. At Battery Joe we understand how important your phone is to you. 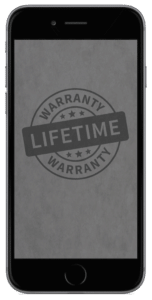 That’s why we use only the highest quality parts and only well trained Apple repair experts will work on your device. 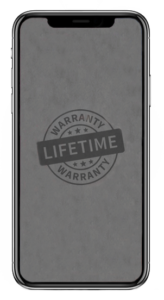 It is also why we offer same day service and in many cases can have your device repaired as quickly as an hour or two. We understand that your iPhone is important to your life and your phone repair is a big deal so we offer a 6-month warranty against any defective part and we warranty our workmanship as long as you have your device. We simply are not happy unless your device is as functional as you need it to be. Come see our friendly iPhone repair experts today and let us get you back to connecting, gaming, planning, searching, remembering, listening, watching and picturing fast! * Battery Joe will not flash, deregister, unlock or “jail break” devices. We do not deal with issues concerning carriers or repair operating system problems. Battery Joe is the place to go for iPhone repair in Lubbock, Midland, Abilene and Amarillo!